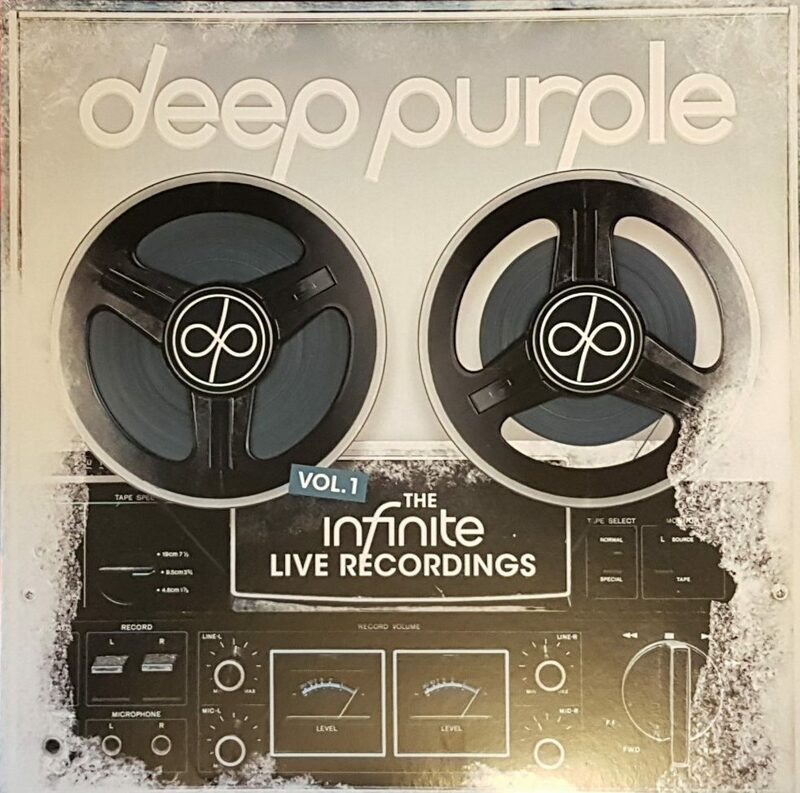 I’m so behind on Deep Purple releases… can’t see me catching up now! It truly is the kind of thing where you can’t get behind by more than 2 albums. It would take you hundreds of dollars to catch up now, and then some! But you can always count on me to write ’em up so you can decide for yourself. I know you’re not that enthused about the last 3 or 4 records. Yeah, I think I’m pretty much done now. I could maybe just get a copy of Infinite and ignore all the live stuff but I just don’t know if its worth it. I hardly listen to any of the albums after Purpendicular. Then it wouldn’t be worth it and you’d wish you spent that $15 on something else you’d listen to more. Purpendicular truly is a peak moment. 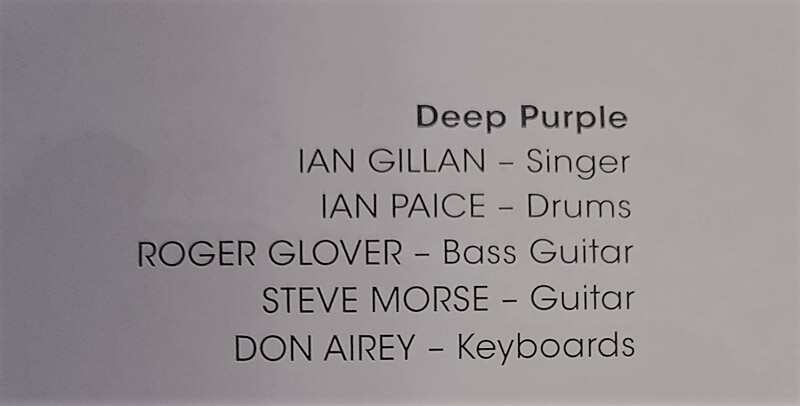 Man, Deep Purple have more live albums than Pearl Jam!! 100% live with no overdubs is the way to do it! Like Rollins’ Only Way To Know For Sure. Respect! Here’s to a bunch more volumes! Yup and I have that awesome Rollins, thanks to you. Are you Up For It? Am I ever not? LET’S GO BOYS! I could get a new DP live album every day and not complain. Same with Maiden. I don’t care how many versions of Prowler I have, ill have more. Bands like this, they do not play the same sets every year. I don’t think Poison need any more live albums, but Maiden do. I would love a live document of some of the tours they didn’t record for release.